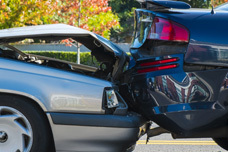 Our firm negotiates compensation for our clients involved in automobile accidents, accidental death, and work-related accidents. We defend clients charged in criminal offenses such as DWI, probation violations, assault, domestic violence, and more. 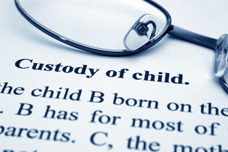 We offer representation in all areas of family law including divorces, child custody and support, and adoptions. 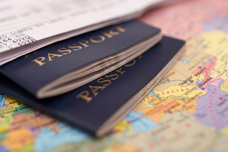 Our extensive experience in immigration law allows us to provide complete personal and special attention to all cases. Para lograr un exito en corte es muy importante la comprensión del problema y las posibles soluciones. Para su mejor representation en esta oficina hablamos su idioma. El abogado y sus asistentes lo atendemos en perfecto español. 3528 1/2 E. Broadway St.
©2015 Law Office of Sergio Reyes, Jr., Attorney At Law. All Rights Reserved.